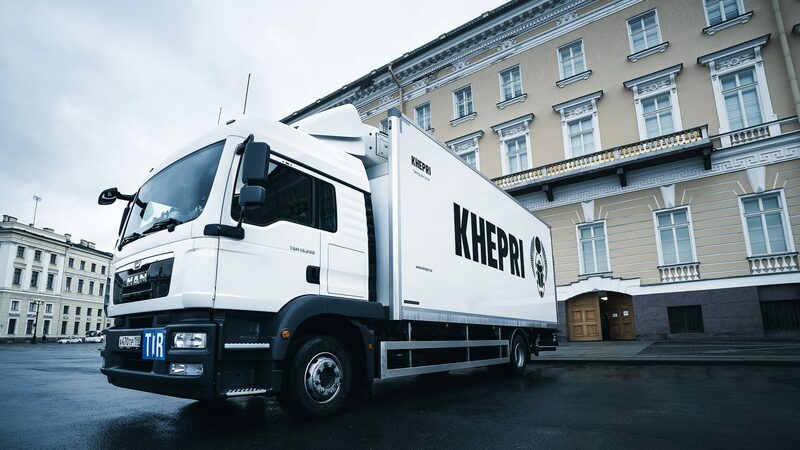 Khepri Ltd. Khepri Ltd. is a leading Russian company specializing in the packing, transporting, and customs processing of artwork. 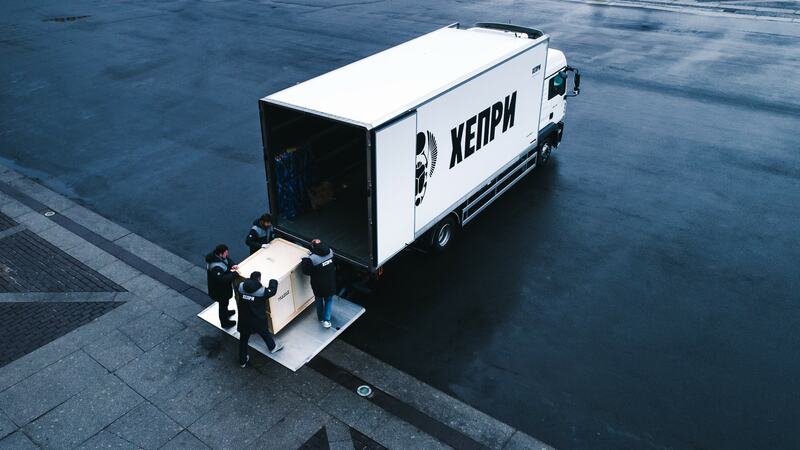 Its work is aimed at partnership with museums, galleries, private collectors, and other clients dealing with exhibition activity and shipping valuable cargoes throughout Russia as well as internationally. 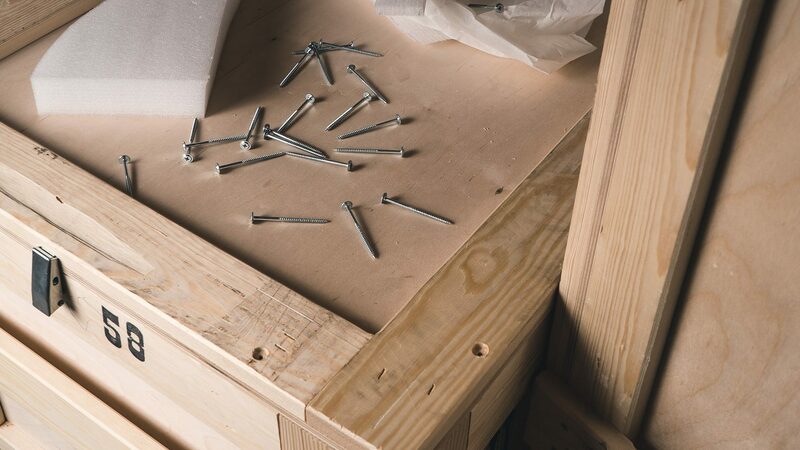 With a specialized fleet of trucks, and the newest technologically innovative packing materials, Khepri Ltd. creates a complete infrastructure for shipping objects of cultural value, of any level, from door to door. Today, Khepri Ltd. possesses a uniquely qualified staff, skilled in Russian and international practices of shipping exhibition cargoes, with established working relationships with museums and transportation agents, and twenty years' experience of effectively arranging complicated exhibition projects. Member of the ARTIM international association of specialized transport. Full member of the Association of International Road Transport Carriers, fulfilling international shipments under Carnet TIR. “Khepri” is one of the names of the ancient Egyptian Sun-God. Depicted as a scarab, which rolls the sun beneath the earth at night so that it may rise in the morning, Khepri was the ancient Egyptian symbol of ceaseless toil. This attitude toward labor is reflected in the principles of Khepri Ltd., priding itself on its stability and reliability. Leading Russian museums have used Khepri Ltd. services from the late 1990s. 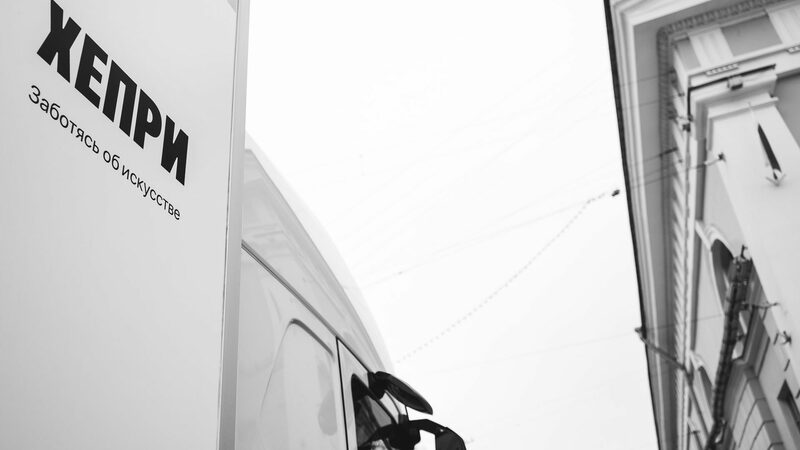 The individual approach to the clients and the use of high-professional equipment make it possible to gain unique results in the sphere of art logistics.